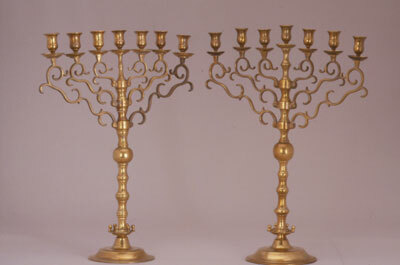 The menorah (pl. menorot) is Judaism’s most enduring symbol. 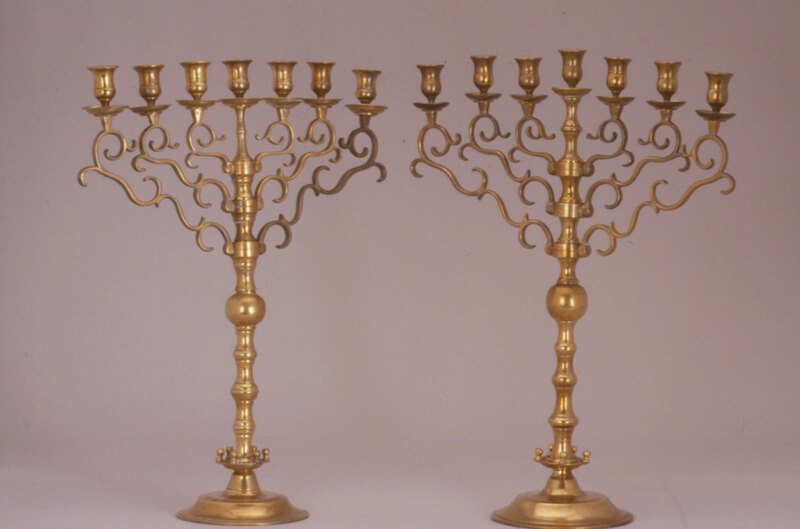 A seven-branched candelabrum that once stood in the Holy Temple, it harks back to the mishkan, the portable sanctuary erected by the Hebrews in the wilderness.